Whether you are opening a new location and looking for janitorial service or looking for a competitive price for service you are currently receiving, give us the opportunity to earn your business. 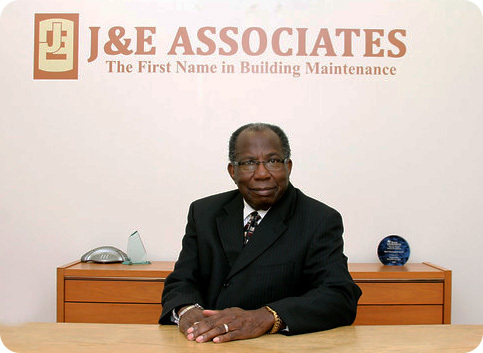 J&E Associates was founded in 1988 on the principles of exceeding our customers expectations by providing quality janitorial maintenance and upholding standards that encourage and enforce employee safety and health. This management philosophy has served us well in the past and continues to guide us today. Currently, we clean approximately 7 million square feet nightly throughout Texas including the Houston and Dallas metroplexes. We offer FREE CONSULTATIONS. We are INSURED & BONDED for your protection and peace of mind. Our customer’s satisfaction is our TOP PRIORITY! Specializing in commercial janitorial, construction cleanups, facilities services, and dayporter services for over 25 years! Green Cleaning can be defined as “cleaning that protects health without harming the environment.” We at J&E Associates believe it will be a requirement for all Building Contractors in the future but we are not waiting.